Back in 2012, when this writer was finally adept at this social media thing, specifically Facebook, we in the United States were having an election…. 3 Men SHOT While Streaming Live on Facebook! We Have the EXECUTION on Video Here! 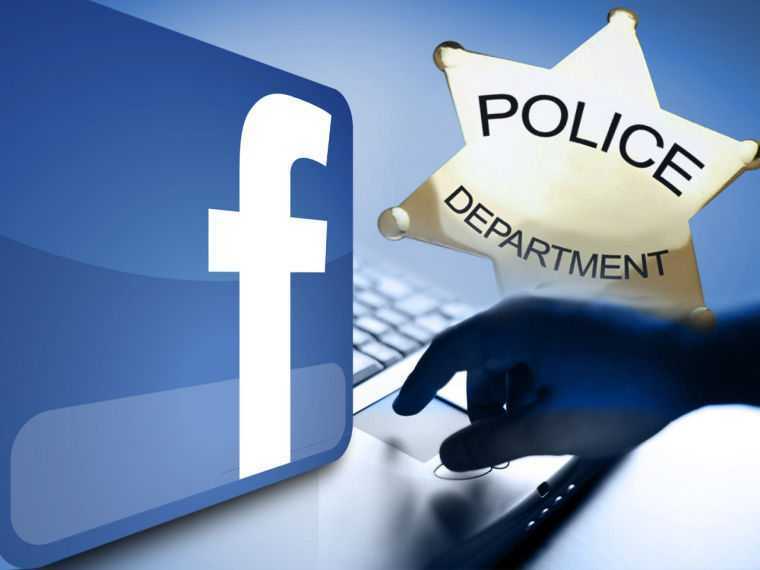 Facebook Finds Graphic of Cop Getting Throat Cut ACCEPTABLE! Facebook Tag = Jail? This is not a Hoax.